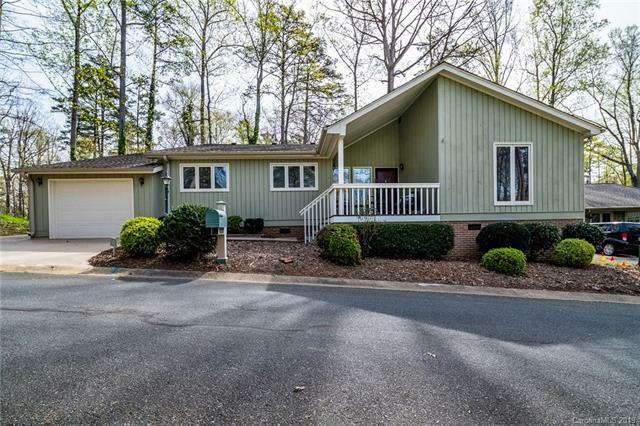 Welcome home to the heart of Lake Wylie! This lovely 2/2 ranch home + garage with seasonal lake views is in amenity rich River Hills and features an open kitchen with granite, SS appliances and white cabinets, and a brick fireplace. 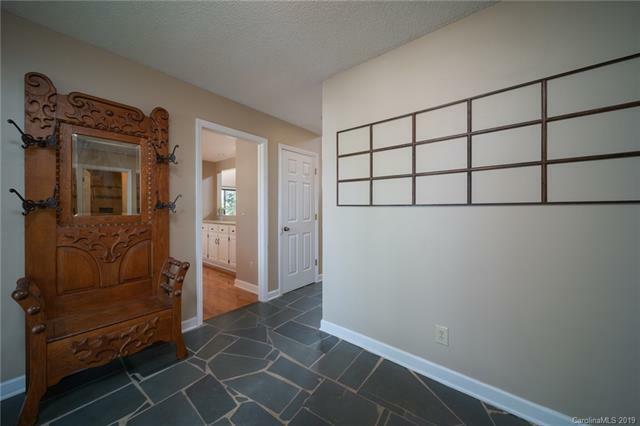 An airy floor plan offers vaulted ceilings, skylights, gorgeous updated bathrooms, a breakfast nook and laundry room. 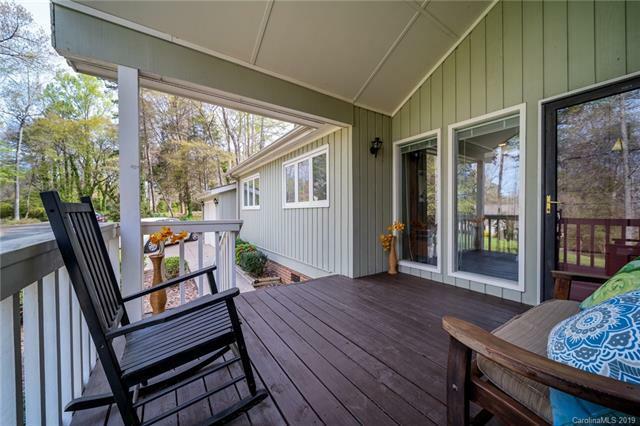 An inviting front porch, a screened and carpeted back porch, back patio with handy garden workstation, and seasonal lake views! 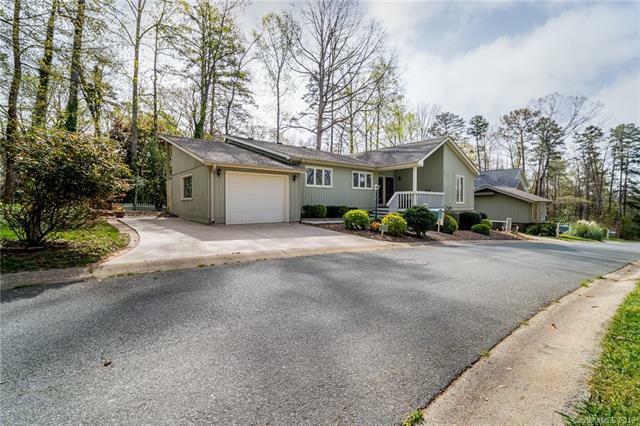 Enjoy the lake life convenient to Charlotte, shopping and dining, yet with low SC taxes and award winning Clover schools. The gated community of River Hills offers a marina, golf course, clubhouse, pool, parks, walking trails and a community garden. This one will go quickly!